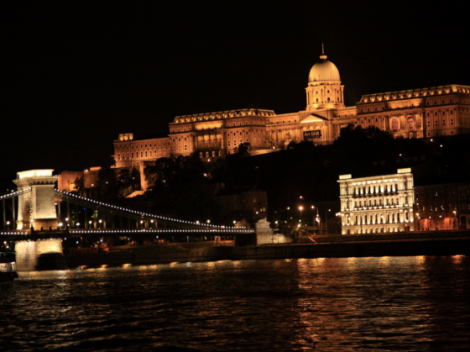 Evening cruises in Budapest are the most popular for a special treat. The 8.15pm pm guided cruise offers a beautiful sightseeing cruise amid the dozens of night attractions of Danube in Budapest. 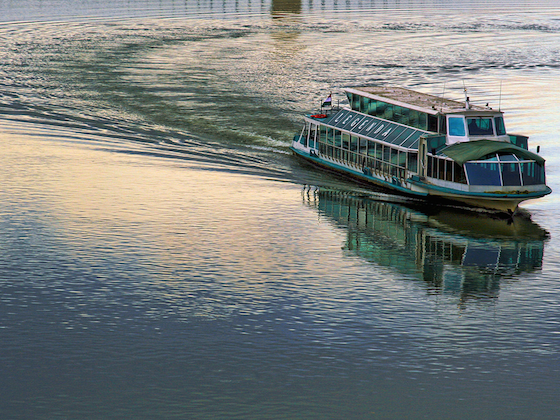 From March 1 to October 31 the cruise is available on a daily basis. 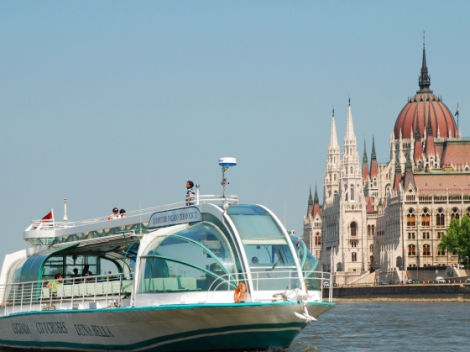 Please check sunset times in Budapest to see which days the 8.15 pm evening cruise is after / or including sunset times (June, July, August). 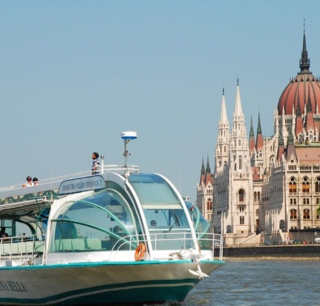 Regardless of the day, you will be cruising in the romantic setting of the UNESCO World Heritage of Budapest, Hungary. 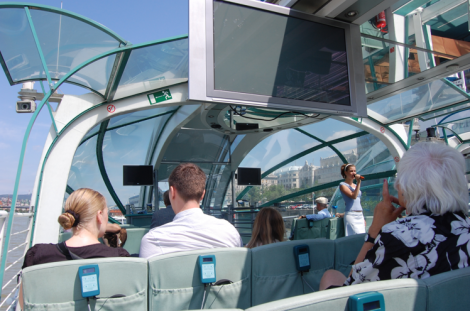 The 8.15 pm program is an evening cruise option for those visitors who wish to listen to the stories of the illuminated riverbank sights while sipping a drink. 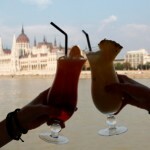 The drink is also included in the price of the evening cruise. All tourists can receive free WiFi aboard the 8.15 pm ship. May I ask where the departure and arrival port is? Thank you. I would like to buy gift vouchers for 3 people for this cruise (the sightseeing 8.15pm Evening Cruise) but i don’t know how to buy them since i can’t find the option for open date. Could you help me with this? Thank you. Yes, it is possible to buy the cruise with an open date gift voucher. The form will ask you to choose a date, but this date will be ignored by us, if you add a comment in the “Questions/Additional Info” field about your open date gift voucher request. Dear sir or madam, would it be possible to buy the tickets in the boat? 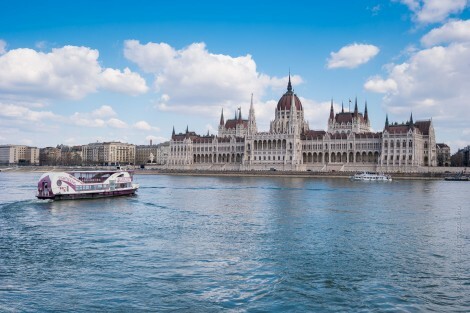 yes, you can buy your Budapest cruise ticket on the spot before the cruise, but please note that in this case, unfortunately, we cannot guarantee your seats. 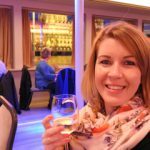 If you wish to secure your places on the cruise, I would recommend you to purchase your tickets online in advance. I just want to ask where is the meeting point for 8:15pm Cruise on April 27. Please write the complete address. I’d like to book and pay a cruise for four persons tomorrow 30.04.2016 but the date is not selectable. I can manually type it in. Will this be OK? Yes, I can confirm that there are toilets available on all cruises. 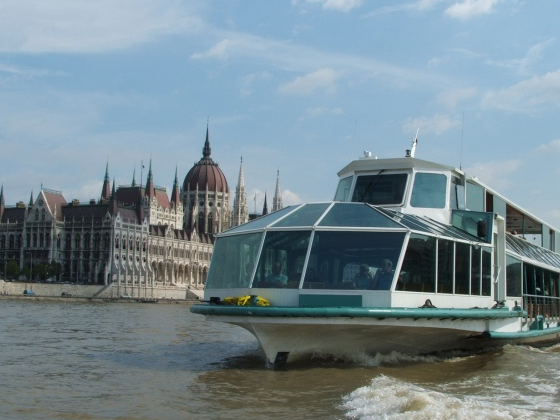 Have a great time in Budapest and try one of the river Danube cruises. 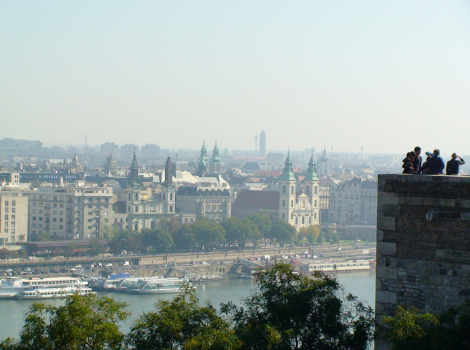 Hello, Is there any tour which starts from close to margret island or buda castle ? As we will be in the vicinity according to our tentative itinerary. 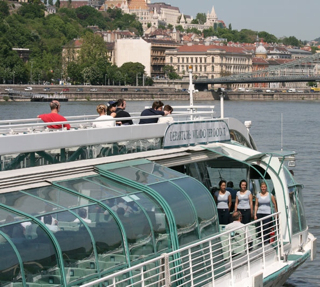 Most cruises depart from the vicinity of Buda Castle, only from the Pest Side. For more info and booking, please click on the chosen program. May I ask where the departure and arrival port is? 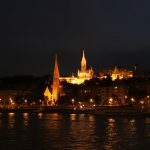 Wich are the discounts for budapest card? 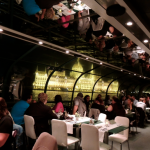 Hello Gabi, the Budapest Card offers a discount on the Ala Carte Dinner Crusise. 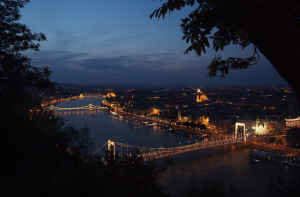 The price is EUR 31 (the base fee) and EUR 27.9 with Budapest Card. 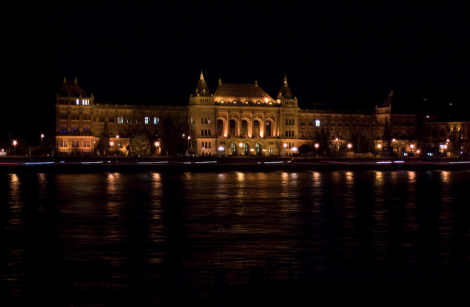 The 4-course dinner deal is EUR 62 and EUR 55.8 with Budapest Card. Would like to check there is bathroom (toilet) on the boat for 20:15 cruise? yes, there is a toilet on all cruises. What time would we need to be at the meeting point in order to board for the 8.15pm cruise? please arrive 10 minutes before the cruise starts. 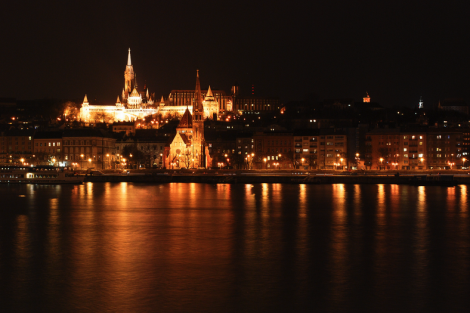 Have a nice time in Budapest!